Loneliness and social isolation may represent a greater public health hazard than obesity, and their impact has been growing and will continue to grow, according to research presented in August 2017 at the 125th Annual Convention of the American Psychological Association in Washington, D.C..
To illustrate the influence of social isolation and loneliness on the risk for premature mortality, Holt-Lunstad presented data from two meta-analyses. The first involved 148 studies, representing more than 300,000 participants, and found that greater social connection is associated with a 50 percent reduced risk of early death. 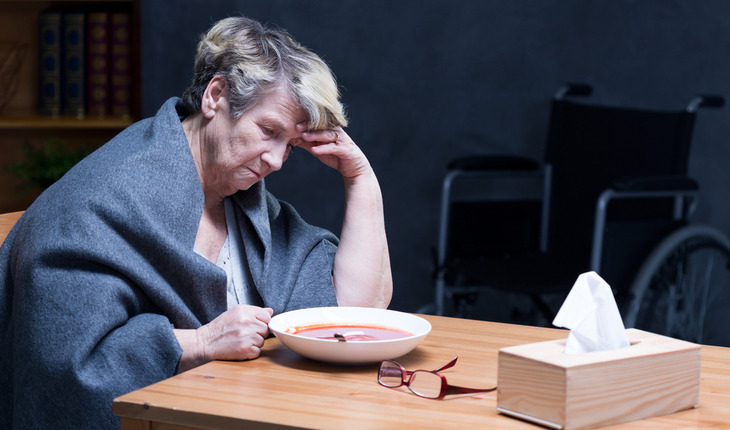 The second study, involving 70 studies representing more than 3.4 million individuals primarily from North America but also from Europe, Asia and Australia, examined the role that social isolation, loneliness or living alone might have on mortality. Researchers found that all three had a significant and equal effect on the risk of premature death, one that was equal to or exceeded the effect of other well-accepted risk factors such as obesity. Holt-Lunstad recommended a greater priority be placed on research and resources to tackle this public health threat from the societal to the individual level. For instance, greater emphasis could be placed on social skills training for children in schools and doctors should be encouraged to include social connectedness in medical screening, she said. Additionally, people should be preparing for retirement socially as well as financially, as many social ties are related to the workplace, she noted, adding that community planners should make sure to include shared social spaces that encourage gathering and interaction, such as recreation centers and community gardens.